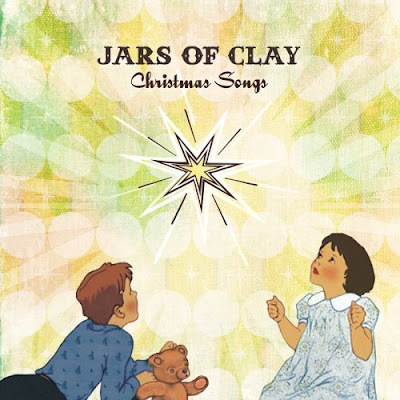 This haunting and mellow tune from Jars of Clay inspires images of people bundled up, walking in a winter haze. The whimsical chimes and simple piano chords add that Christmas sound which suggests that through the cold, there really is something incredible, magical even, about this time of year. With telling lyrics and a low key arrangement that grows with the song, this single reflects that building excitement (or perhaps acceptance) of the holidays. 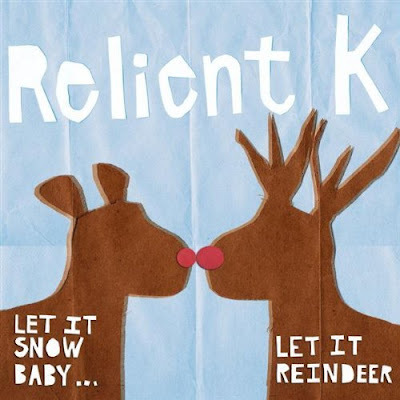 A nice transition towards the end of the song suggests that everything isn't really that bad, it's Christmas after all. 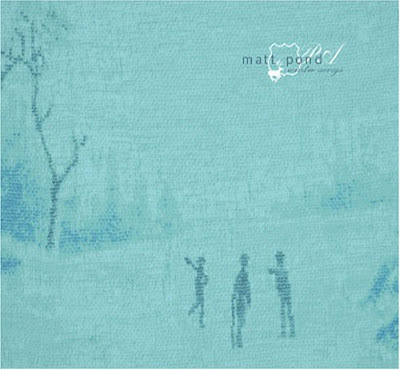 Made popular by Lindsay Buckingham for the Vacation series of movies, this cover by Matt Pond has a lot of charm. Ideal for those winter road trips and getaways to see family and friends, it'll be tough not to sing the chorus - and make the comparison that singing 'road' in the song is just as long as the road ahead.